Château Lanessan is a Bordeaux wine estate in the Haut-Médoc appellation. It describes itself as Grand Cru Hors Classé and this refers to the fact that one of the previous owners felt it unnecessary to submit samples for the 1855 Classification and consequently its traditional ranking as a 4ème Cru Classé was never ratified. 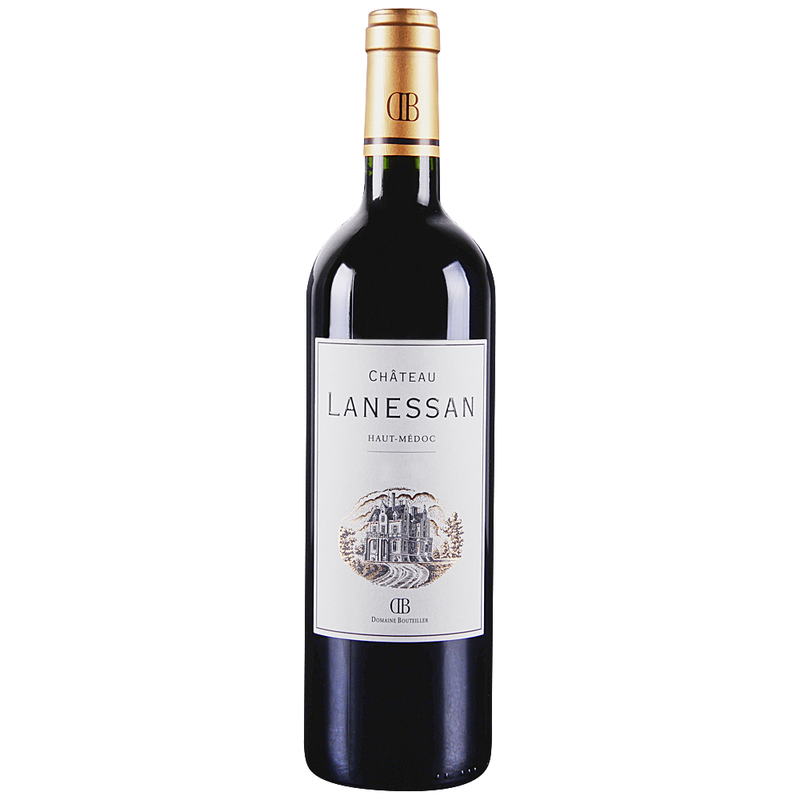 Lanessan is managed by G.F.A des Domaines Bouteiller and in 2009 Paz Espejo took over the management of the estate and the vineyards from Hubert Bouteiller. The chateau has a reputation for producing Cru Classé standard wines at Cru Bourgeois prices. Lanessan is located just to the south of Gruaud-Larose in the commune of Cussac-Fort-Médoc and has 40 hectares of vineyards. The blend is predominately Cabernet Sauvignon based and is aged in oak barrels for 18 months. Impressive ripe blackberry and darker plum fruits with notes of earth and warm stones. The palate has a supple, even-paced and fresh fruited heart of red cherry and plum fruits. Smooth tannins flow long.